The Daily Grill – 1674 | The Daily Grill !!! Which company has developed this game? The game was developed by an individual named Dong Nguyen and was published by .GEARS studios. 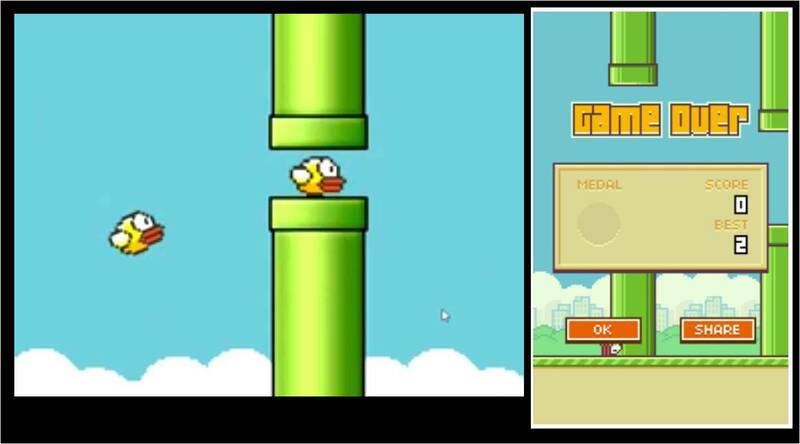 Flappy Bird – Developed by GEARS Studios.